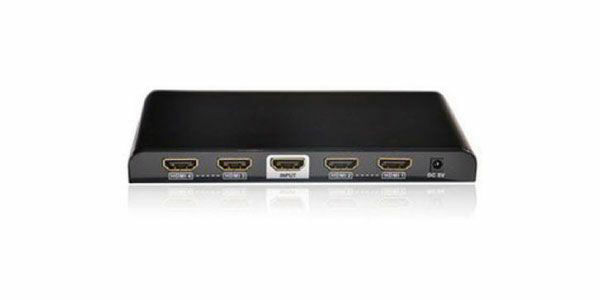 This video wall controller is a perfect solution for real-time display one 1080P HDMI source to 4 monitors, which are installed in a 2x2 configurationto create a large video wall. The transmission distance between source anddisplay up to 394ft/120m. 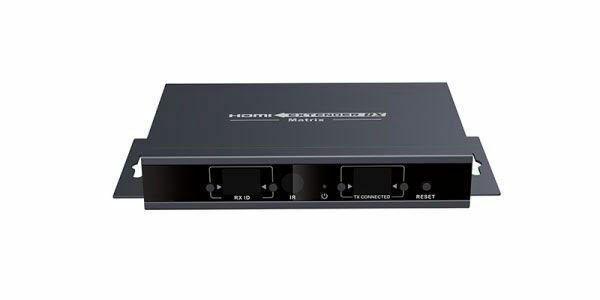 It is ideal for entertainment and digital signage applications in retail outlets, clubs, trade shows, control centers, building lobbies, and other similar venues.